The smallest of our wedding cakes serving approximately 85 guests. 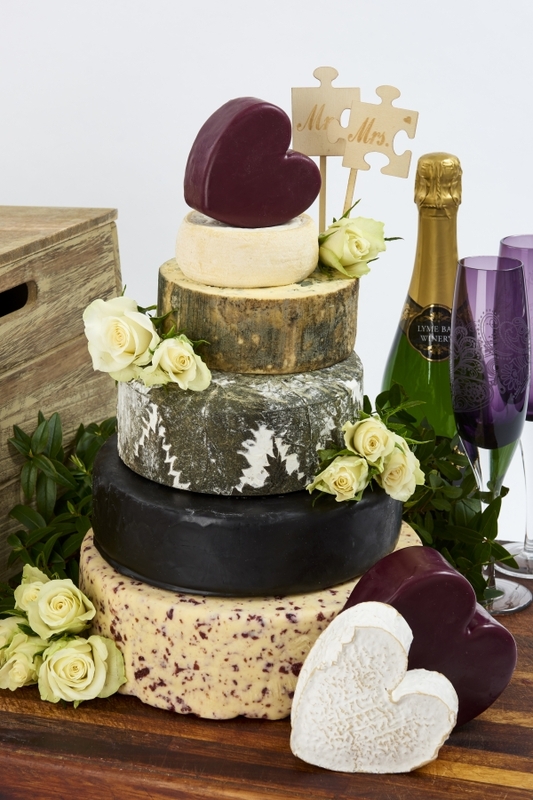 The Haddon is made up of 6 layers of sublime tasting cheeses‚ all carefully picked to ensure that your wedding cake is one of a kind! If you would prefer to taste before you buy you can purchase a sample box of all the cheeses that go to make up The Haddon Celebration Cheese Cake.